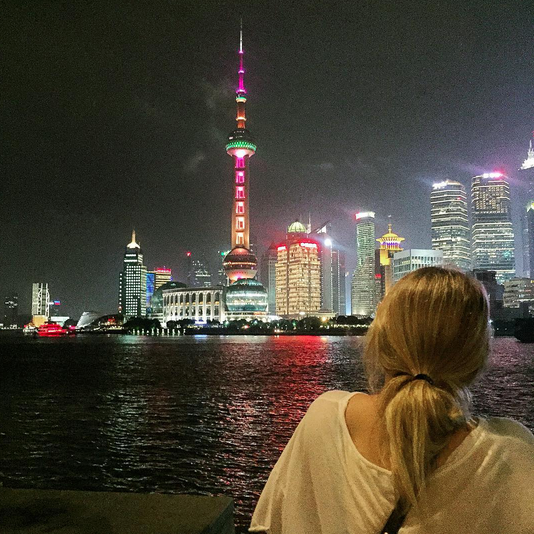 So you're planning a trip to Shanghai, China -- good choice! One of the hardest parts of planning a vacation to Shanghai is deciding where to stay. It's a huge city with so many options! You want to make sure you're staying next to all the cool stuff, right? 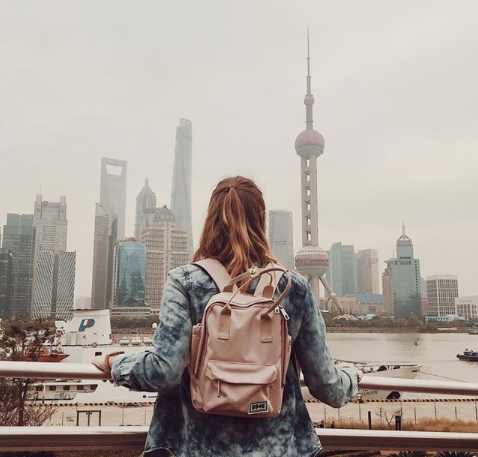 To make the ultimate trip to Shanghai, it's really important to find a good place to stay that is close all the attractions that you are planning to see. Luckily Shanghai has an easy to use metro with stops at mostly everywhere you'll want to go, but even then I'd rather be 1 metro stop away from all the sights rather than a longer commute. If you've been looking into Shanghai, you may know there are 16 districts within the city. Yes, I said SIXTEEN. How in the world are you suppose to know where to stay when it's divided up that much? Luckily for you, I know ALL the good Airbnbs and hostels to stay at and which districts are the best. 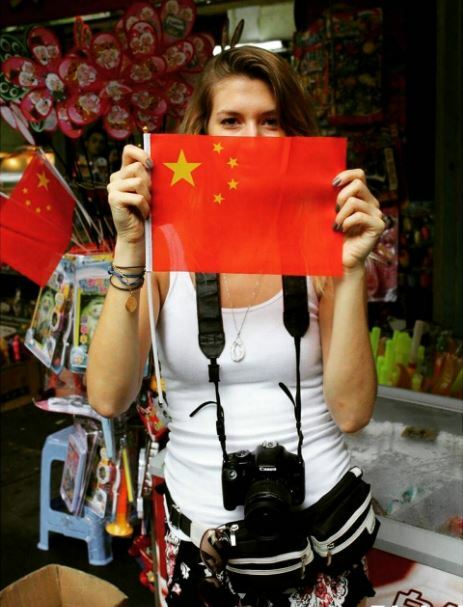 BTW -- Did you know we have the ultimate China Destination Guide to help with your WHOLE trip? Give it a look (you'll be glad you did). What part of Shanghai is the best to stay in? The Pudong New District is going to be more so for those people would are traveling to Shanghai on business and will be attending meetings. You will most likely be staying on this side of the river because that is where most of the business buildings are. The TV tower, Jingmao Tower, World Financial Centre and most of the famous Shanghai skyscrapers are all located in this district. For most travelers (that includes you ILP volunteers) you'll want to stay in the Puxi Area. This is where most of the popular attractions are and where you'll be spending most of your time anyway. In my experience, you won't go to the other side of the river (The Pudong New District) much except to get that classic scenic picture with the view of the Bund or maybe to get a view from one of the towers! In the Puxi Area, you'll find the Yuyuan Gardens, The Bund, People's Square, Nanjing Pedestrian Road and the Jade Temple (plus more)! 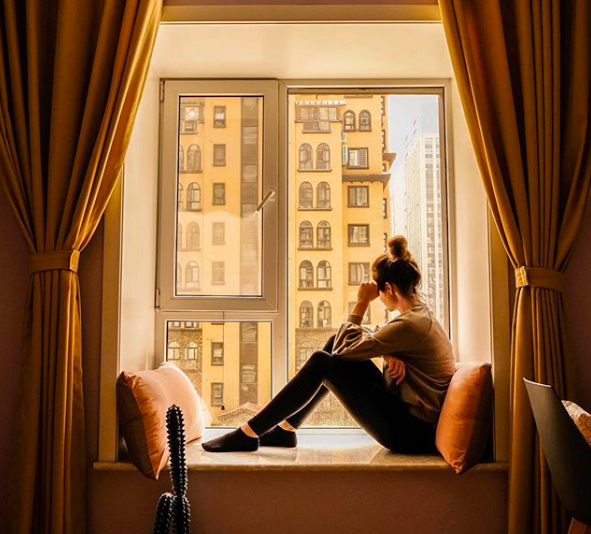 When it comes to finding the best place for you to stay in the city, the first thing you'll want to do is make a list of what you want to see. 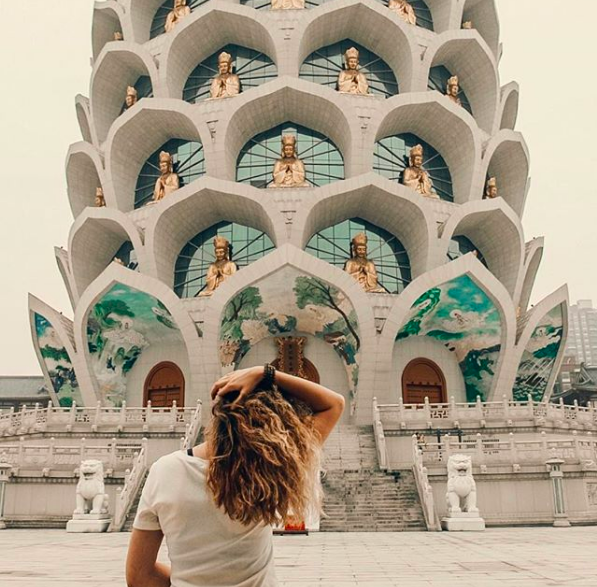 Are you wanting to see these awesome Buddhist Temples, these above ground pools (that are 34 floors up) or make a quick trip to Disneyland Shanghai while you're there? Find what you want to visit, make a list and see what area matches up with the most! You may also want to plan out some places to eat because Shanghai has some spots you can't miss! In case you're interested -- here's our favorite places to eat in Shanghai! In most cases and for most people, the best district to stay in is the Huangpu District. It has the most attractions within it and will be the most convenient for most of your days! 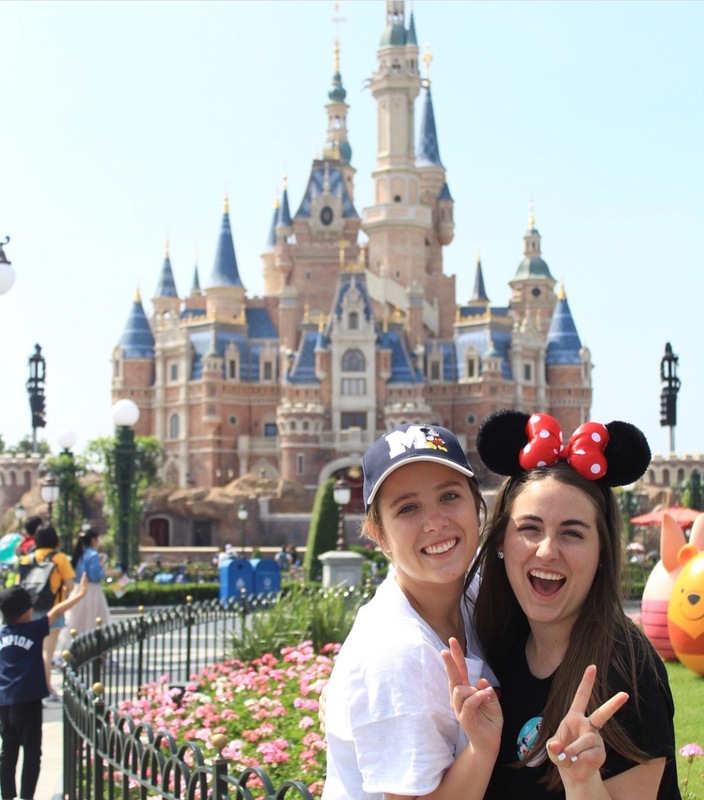 In any case, as long as you're staying in the Puxi area, you should easily be able to get to all the attractions around fairly quickly by using the Shanghai Metro System! Now we know the best areas and districts to stay in Shanghai, but what about actual places to stay? If you've been around here for very long, you know we're all about staying in hostels and Airbnbs to save a little money (plus you can get some pretty sweet Airbnbs if you split the cost with your group!). For all you budget travelers -- hostels will probably be your best bet. Finding a good hostel is easy with these websites and you'll be able to see all of your options. There are some really nice hostels in Shanghai (for any budget) that you're going to love. My favorite website is hostelworld.com. HINT: When booking a hostel, select "Puxi Area, Shanghai" in the options. It will give you a list of all the hostels within the Puxi area, but it will also tell you how close you will be to the city center. The closer to city center, the better! All of these hostels are near the city center, are clean and come with great accommodations. They are also reasonably priced for their location -- between $10-$18 a night (the prices may change based off date and availability)! If you want to be even tighter with your budget -- go a little further away from city center and you can get hostels for a couple bucks a night! The further you are from the center the cheaper it gets because it's less convenient. There are also more expensive ones right in the middle of city center. Airbnbs are great, especially if you're traveling in a group, because you can get a pretty nice place for cheap! Not to mention it's a lot more private than a hostel and you usually have all the extra features of staying in a house/apartments (like a kitchen and private bathroom). IMO -- Airbnbs are the way to go if at all possible. You can find them EVERYWHERE in the city and they're just so much more comfortable than hostels. Plus, it'll most likely have a kitchen which means you can make some of your meals at home! That'll save you some money right there. Shanghai Airbnbs have a cool feature called "Airbnb plus". The plus at the end means that someone that works for Airbnb has personal visited this property and verified it as a good place to stay! Using this feature can give you peace of mind that what you're booking is good! To book an Airbnb, simply go to their website (or download their app) and search for Shanghai and your dates. It'll give you a long list you can look through. You can narrow your search by using the filter options. One tip for booking an Airbnb anywhere in the world: look at the reviews!! If there are no reviews, DO NOT BOOK IT! There are some scammers on Airbnb that will post fake places, let you book it and then disappear. As long as it has a handful of good reviews, you should be good to go. Airbnb does their best to keep the scams away, but this is a great tip to know. To make sure you're booking in an area you want, simply just add the district you're wanting to be around into the search engine. I would suggest adding "Huangpu District". It'll give you the options that are near that area. However, you won't get the exact address until after you book. When using Airbnb, I highly recommend (especially when you're looking in a foreign country) to double checking the address once you receive it. I always put the address into Google Maps and see how far it is from the places I want to go. If it's too far, I would cancel and try for another. It shouldn't be an issue if you're using the district, but it's always a good idea! FYI- It's harder to find places in Shanghai that can sleep more than six-eight people (in beds) because most people live and rent out apartments. If you're traveling in super big groups, you may need to rent out a couple of Airbnbs. These are just a few of the great Airbnbs in Shanghai. Make sure you take the time to look through all of them, read the descriptions and find the one that fits best with your trip! Did you know that we've pretty much planned your weekend in Shanghai for you? It's true -- here's your perfect Shanghai weekend itinerary! You should also consider visiting these nearby water towns while you're there! 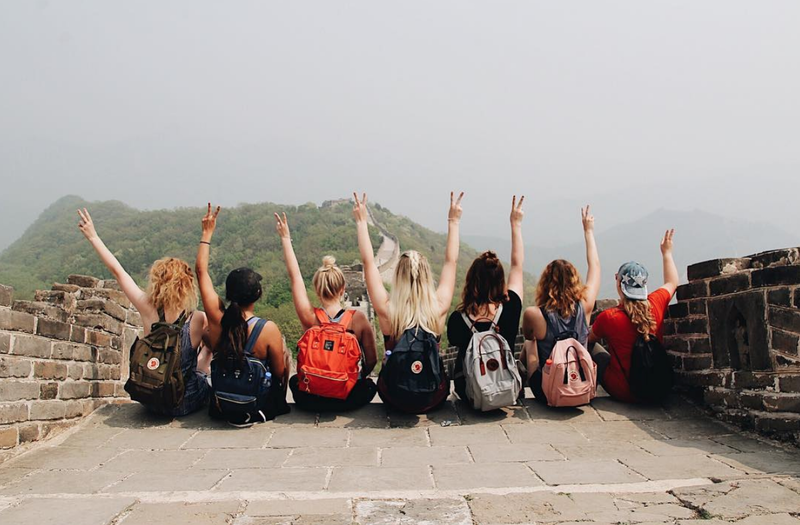 If you're thinking about volunteering abroad in China with the International Language Programs, click below to get some more info!